At Hyatt “We care for people so they can be their best” Care comes from a place of empathy and authentic human connection. We care by truly seeing people and getting to know them as unique individuals so we can design and deliver personal experiences. We want to make a difference in the lives of all those we touch: colleagues, guests, owners, operators, community members, and shareholders. Being your best is about being your authentic self in each moment – engaged, fulfilled, and ready to take on the world. 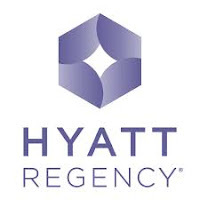 Hyatt Regency Arusha is looking for highly qualified and motivated candidate to be recruited as Personnel Manager. The position holder will report directly to the Director of Human Resources.